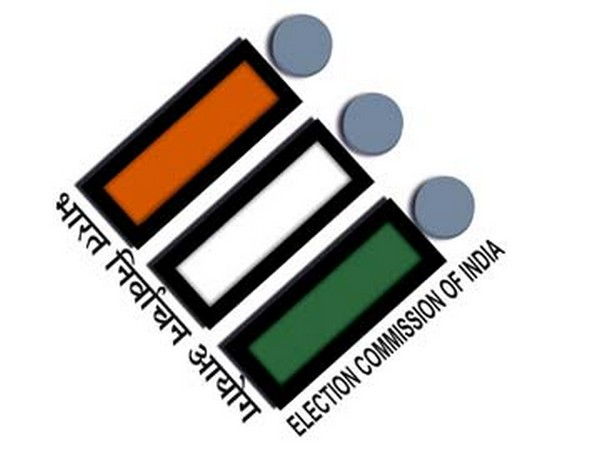 Dehradun (Uttarakhand) [India], Apr 12 (ANI): Eleven people, including four leaders, have been booked for taking selfies inside polling booths in various cities Uttarakhand on Thursday during the first phase of Lok Sabha elections. 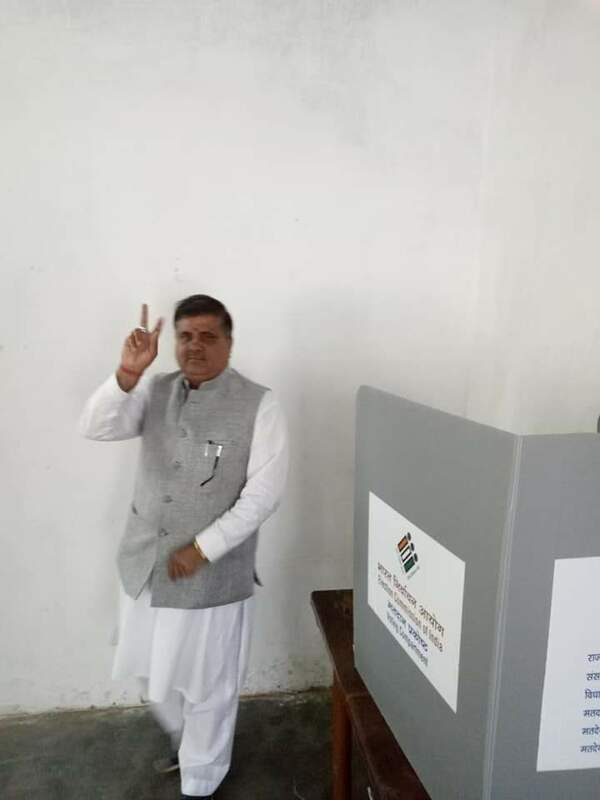 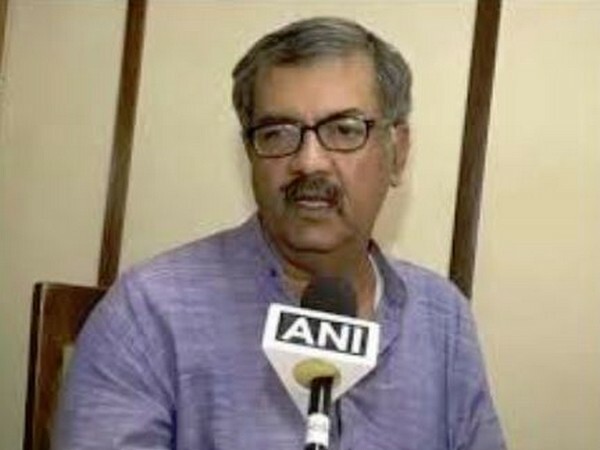 Badrinath (Uttarakhand) [India], Apr 11 (ANI): Mahendra Bhatt, a legislator from Uttarakhand, violated the Model Code of Conduct (MCC) on Thursday by clicking photos after casting his vote inside a polling booth in Badrinath. 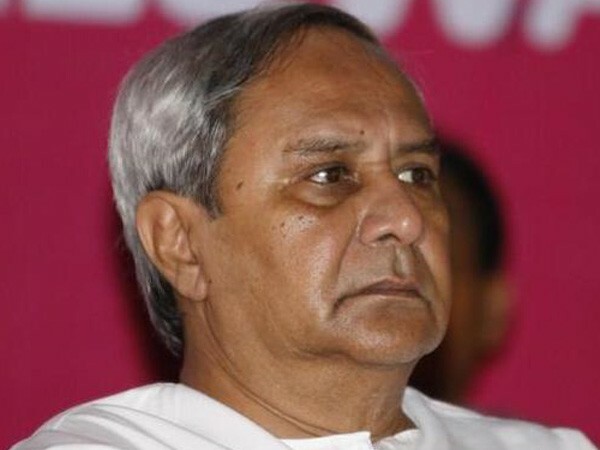 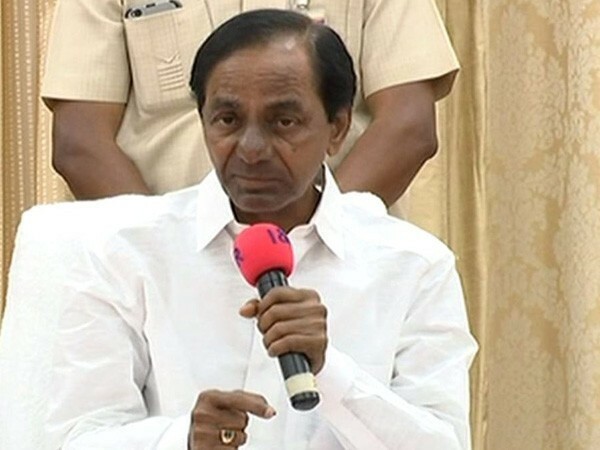 New Delhi [India], Apr 10 (ANI): The Election Commission of India (ECI) on Wednesday issued a show cause notice to Telangana Chief Minister K Chandrashekhar Rao finding him prima facie guilty of violating the Model Code of Conduct (MCC) during a March 17 rally in Karimnagar. 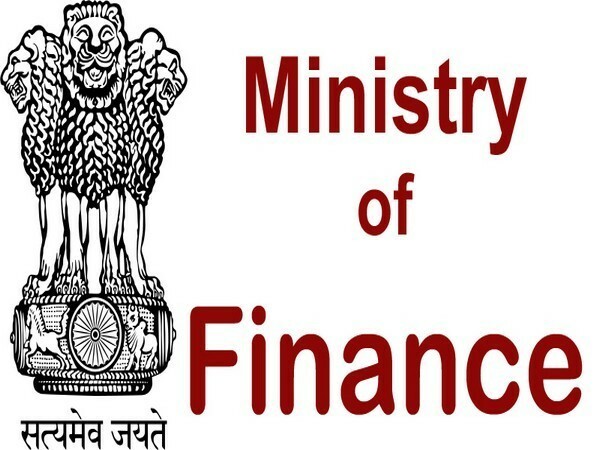 New Delhi [India], Apr 09 (ANI): The Department of Revenue (DoR) had responded to the Election Commission's (EC) earlier letter on the use of illicit money at the time of elections, Finance Ministry sources said on Monday. 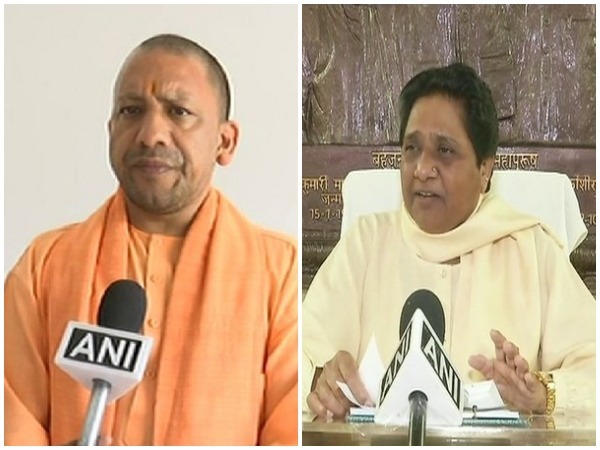 Mumbai (Maharashtra) [India], April 8 (ANI): Congress has blamed the makers of a TV serial of "pseudo-campaigning" for the Bharatiya Janata Party and will be approaching the Election Commission to lodge a complaint in the matter.